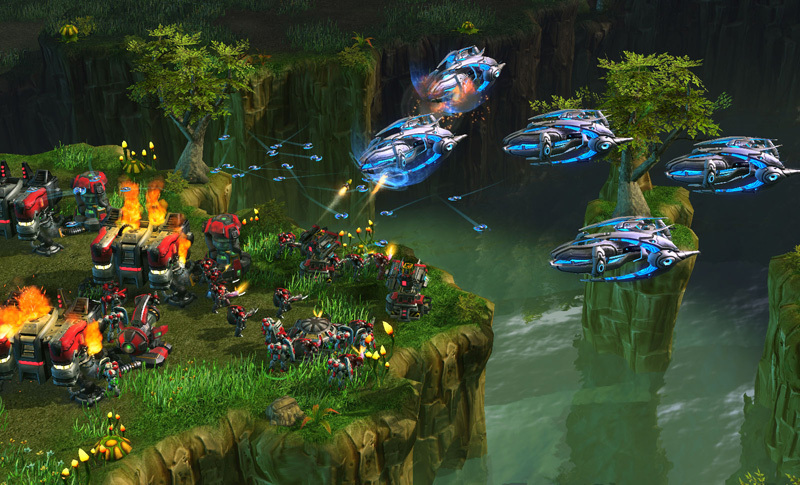 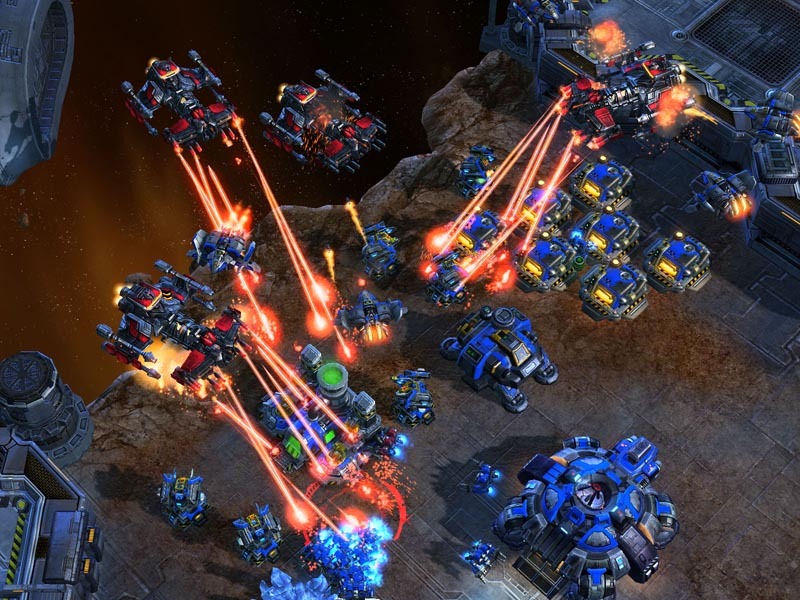 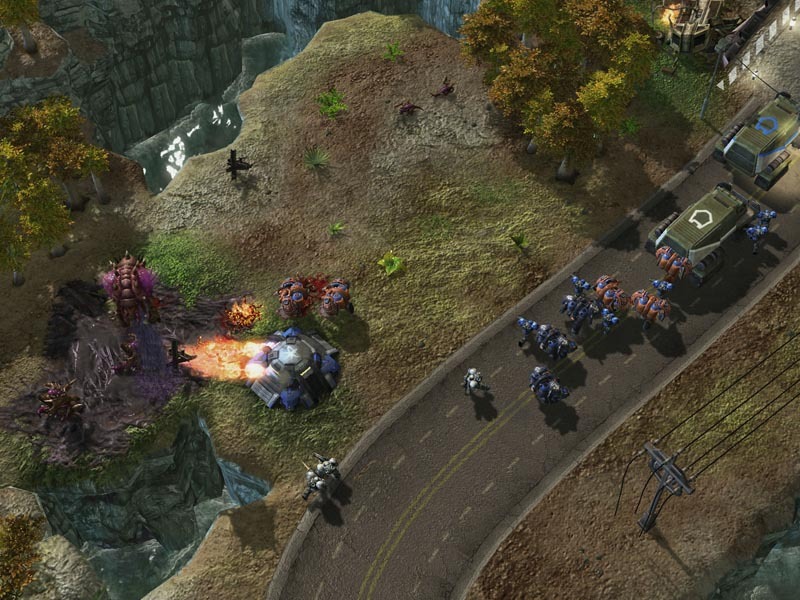 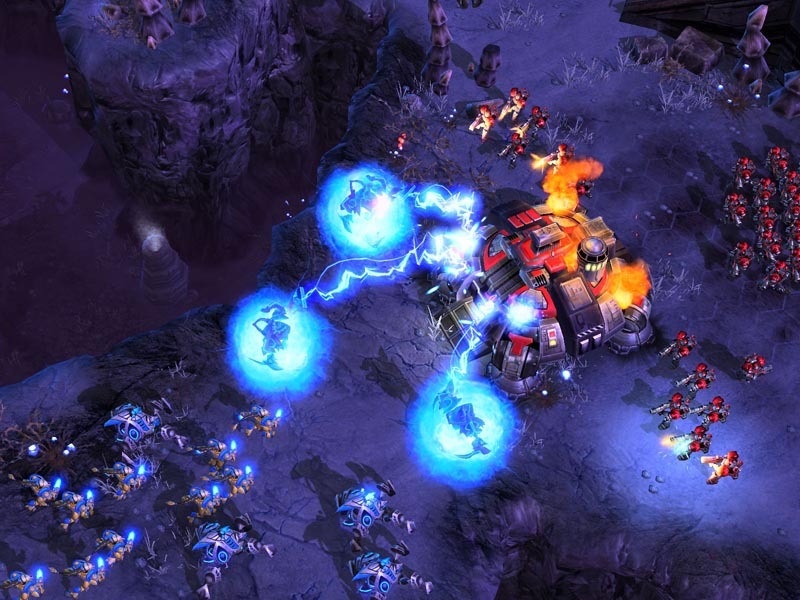 Heroes of the Storm Beta Signups are now live, if you haven’t updated your battle.net beta profile page please do so now as you can now select to participate in the beta once it goes live in the middle of 2014. 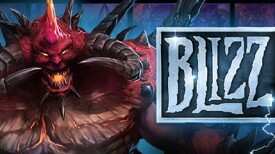 Heroes of the Storm is Blizzard’s upcoming free to play Hero Brawler aka MOBA that will try to compete with League of Legends and Dota 2. 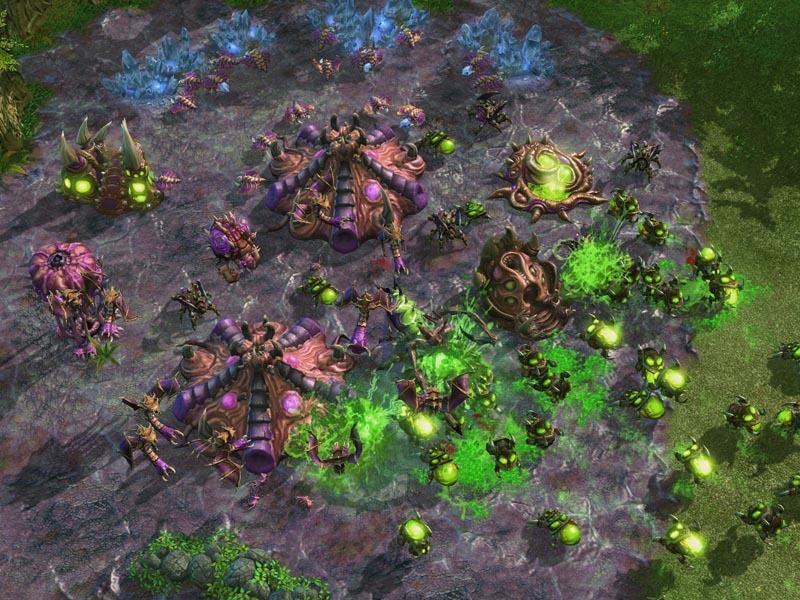 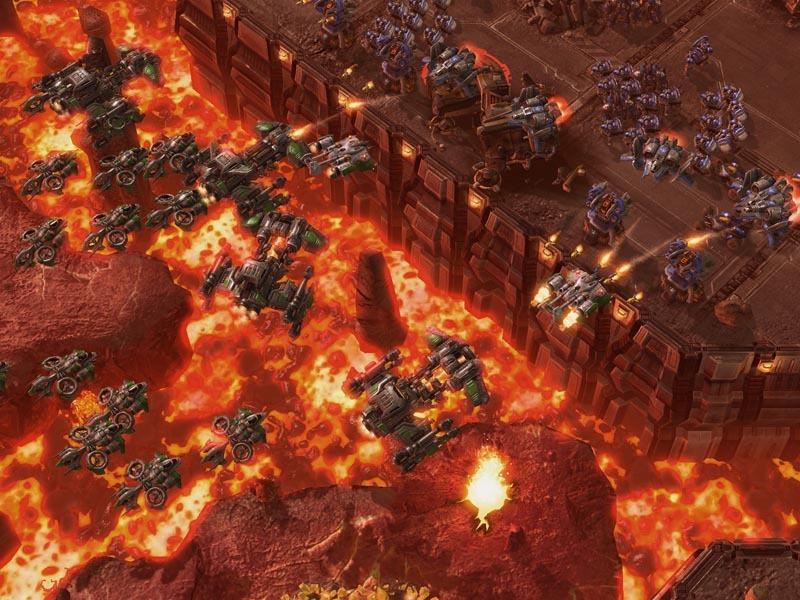 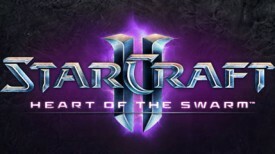 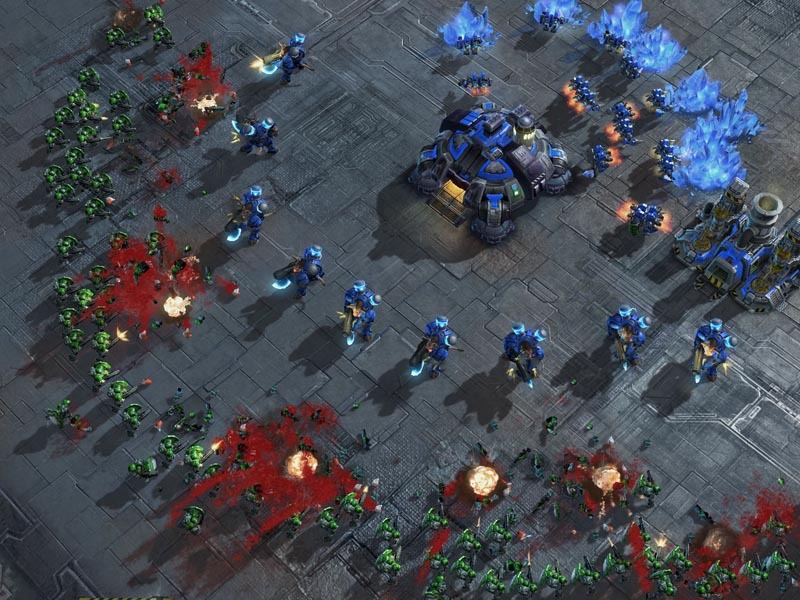 Heroes of the Swarm will try a very different approach by not having an item system in the game and having customization based strictly on skills. 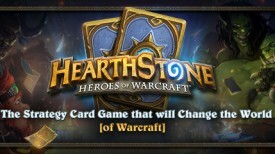 They also are doing away with last hitting and denies allowing you to focus on hero vs hero combat right from the start of the game.